If you liked this show, you should follow Curious Muriel. disposal sites and donated to charitable organizations. help organize home routines, offices and decluttering or downsizing your home. 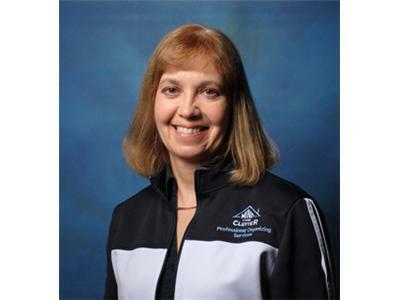 She has a Bachelor of Science in Kinesiology and a Bachelor of Education.